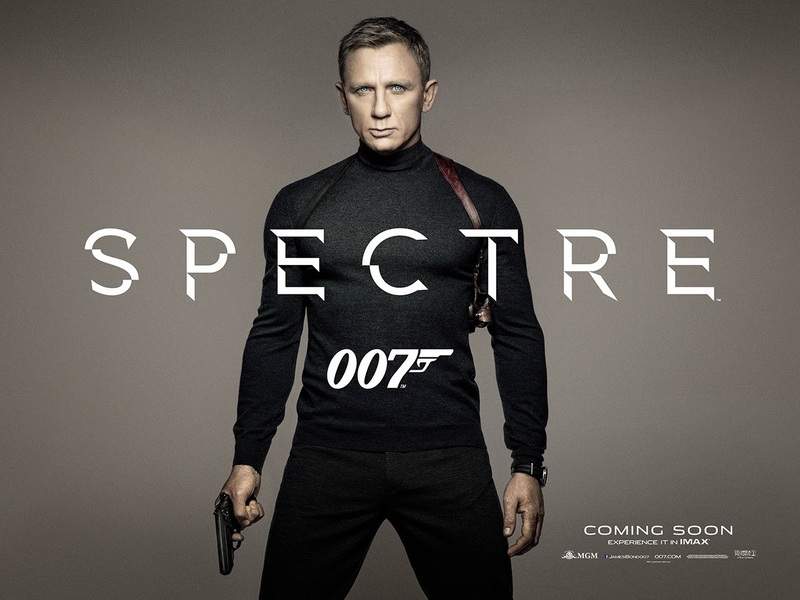 Home / FILM POSTERS / FIRST-LOOK PHOTOS / "Spectre" Teaser Poster Has Arrived! 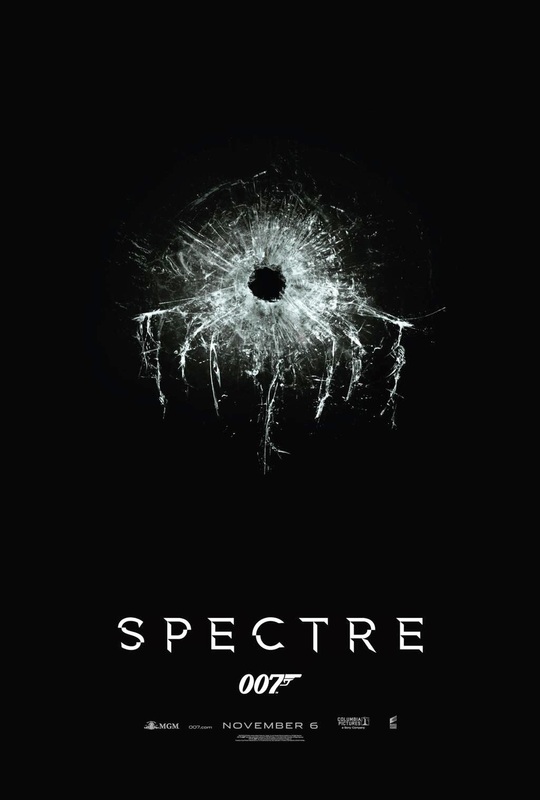 "Spectre" Teaser Poster Has Arrived! 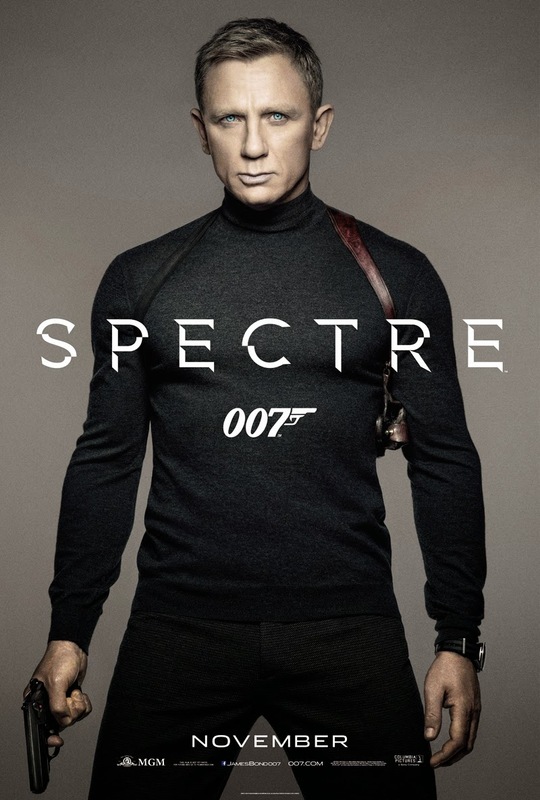 Directed by the Academy Award winning Sam Mendes (Skyfall, American Beauty), Spectre stars Daniel Craig (Casino Royale, Munich), Ben Wishaw (Perfume: The Story of a Murderer, I’m Not There), Naomie Harris (Mandela: Long Walk to Freedom, 28 Weeks Later), Ralph Fiennes (The Grand Budapest Hotel, The Invisible Woman), Christoph Waltz (Django Unchained, Inglourious Basterds), Monica Bellucci (Irreversible, Malena), David Bautista (Guardians of the Galaxy, The Man with the Iron Fists), Léa Seydoux (Inglourious Basterds, Blue is the Warmest Color), Stephanie Sigman (Miss Bala, Pioneer), Andrew Scott (Locke, “Sherlock”) and Rory Kinnear (Quantum of Solace, The Imitation Game). 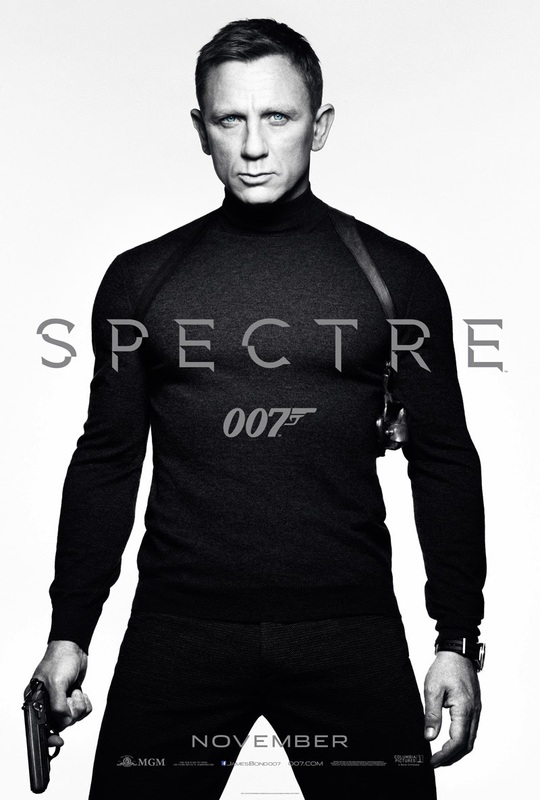 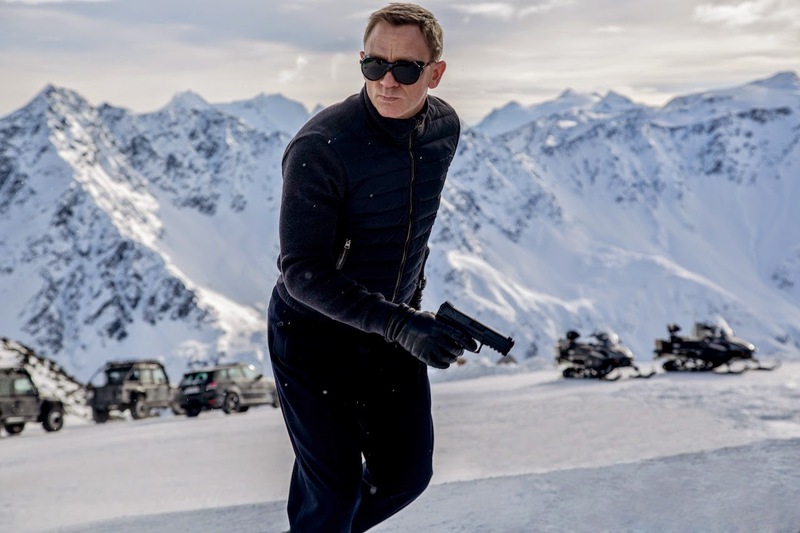 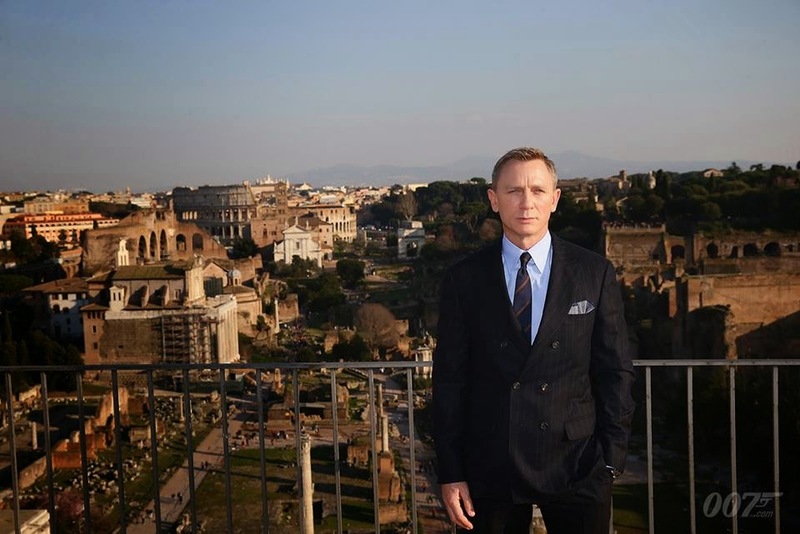 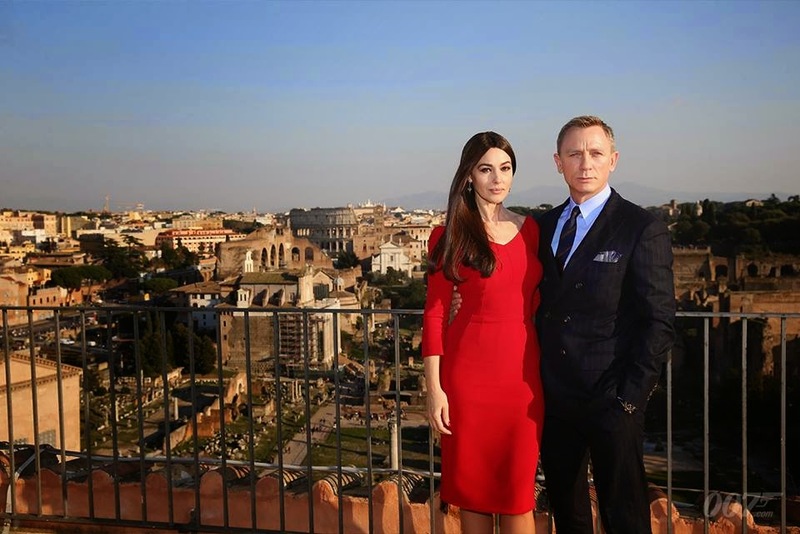 Spectre, written by John Logan and Neal Purvis & Robert Wade, hits theaters on November 6, 2015.